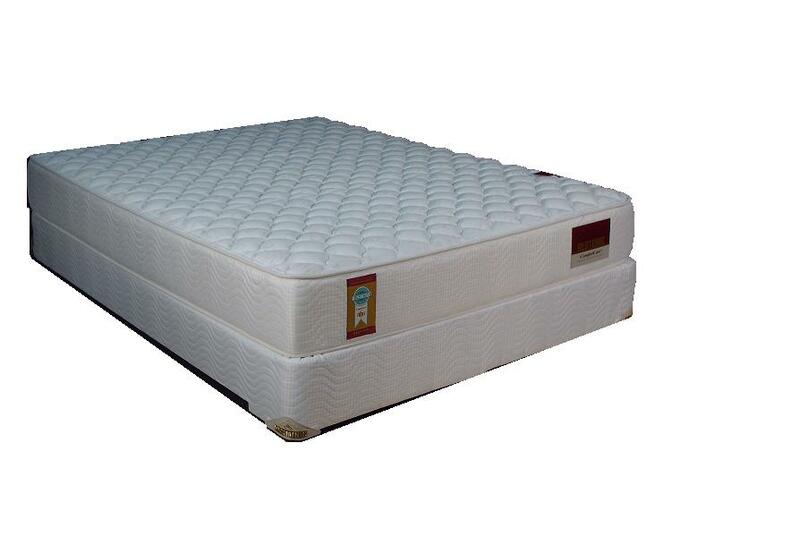 The Restonic ComfortCare™ Amber is a great initial entry into the world of innerspring mattresses. Our Restonic ComfortCare™ Amber 12" innerspring mattress delivers to you the best value you can find on ANY innerspring mattress. Restonic's products were FIRST to pass the rigid standards required for certification by Underwriters Laboratories for flammability compliance. 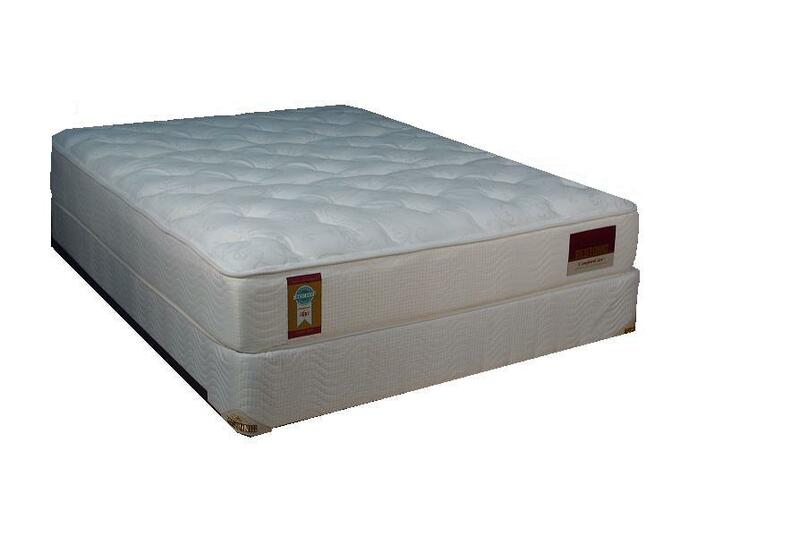 As long as you see the UL Certification logo, you can sleep soundly knowing that your mattress is safe. Cartoned Packaging with an LTL delivery and 15 year non pro-rated warranty. Specifications for Super Plush.